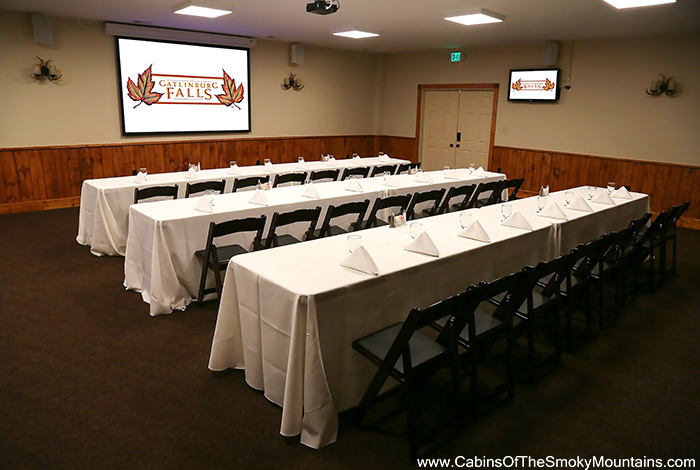 Host your next event at our deluxe meeting facility. 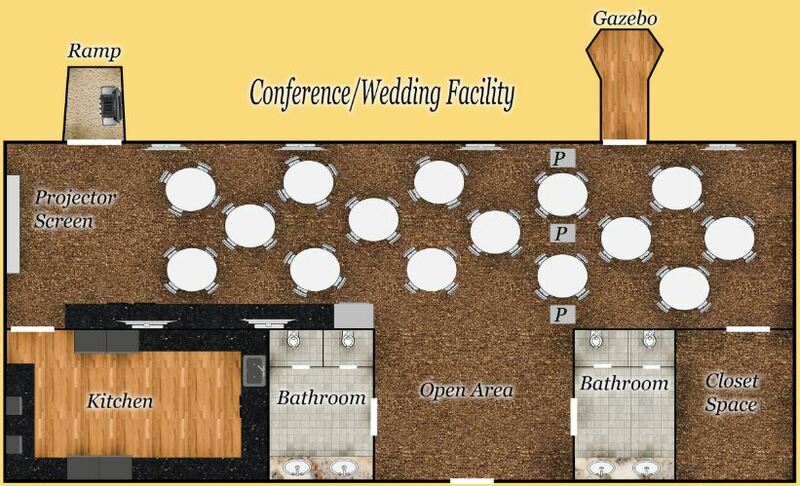 Located at Parkview Resort, this 1,500 square foot venue is a great space for events such as church retreats, business meetings or family reunions. We offer three different seating arrangements to accommodate groups of up to 75, 85 or 125 guests. 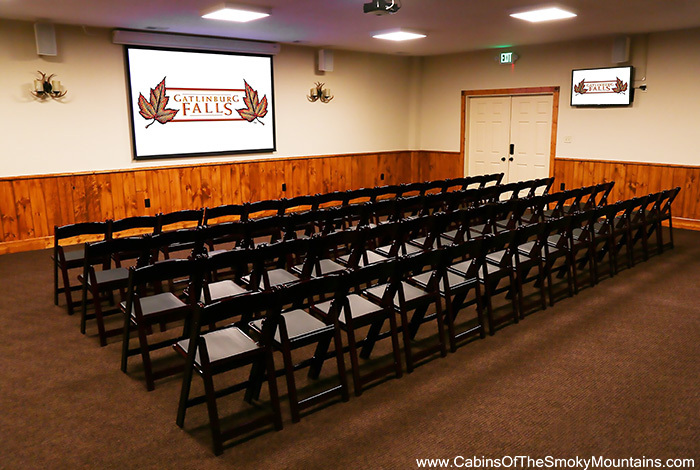 The facility includes a big screen Satellite TV, WiFi and other A/V essentials. 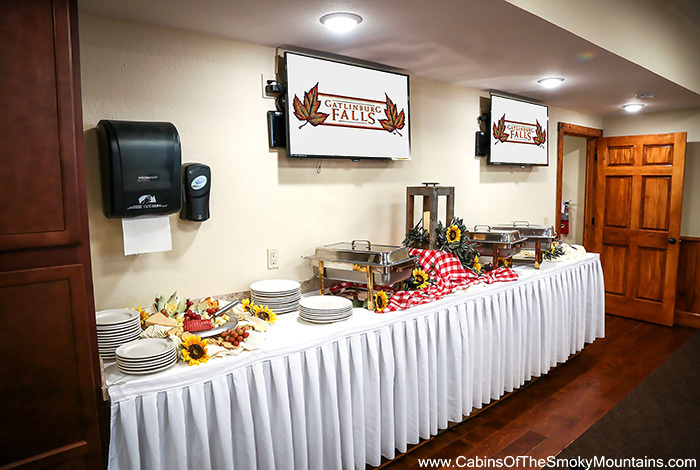 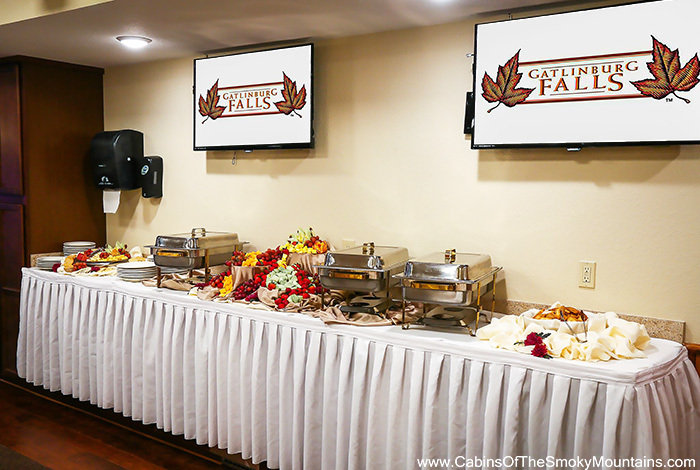 Ask us about our catering options. 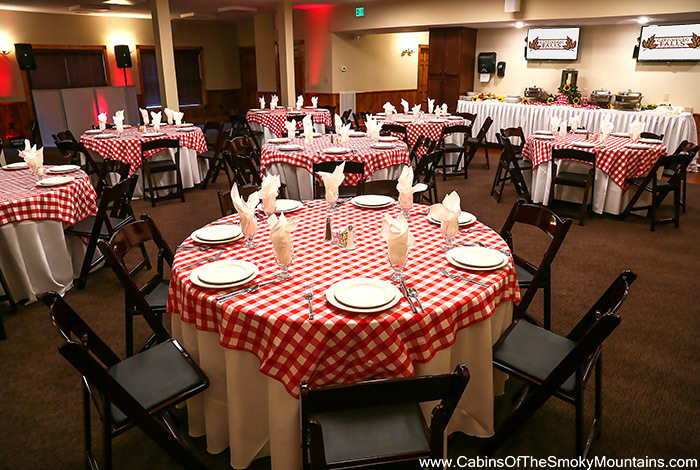 The Smoky Mountains make a great place for meetings and events. 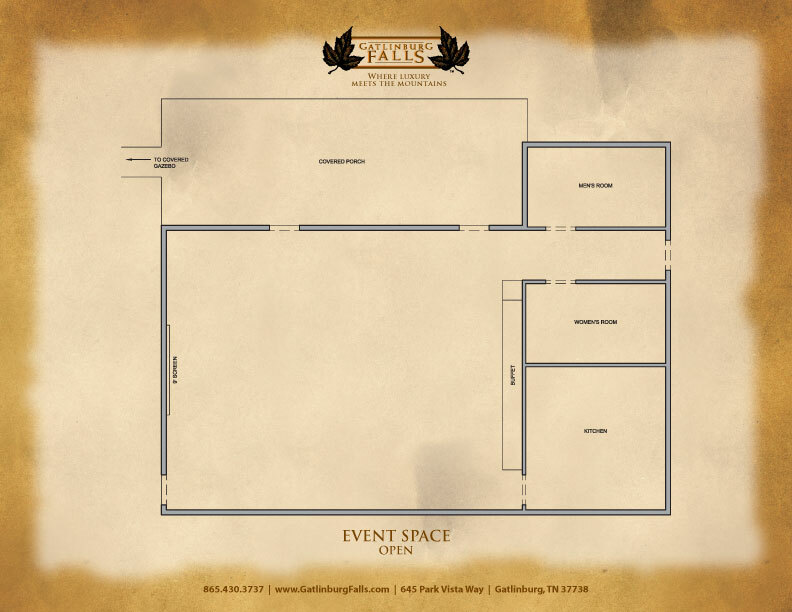 Your group can detach from the grid of daily life and truly focus on your event. 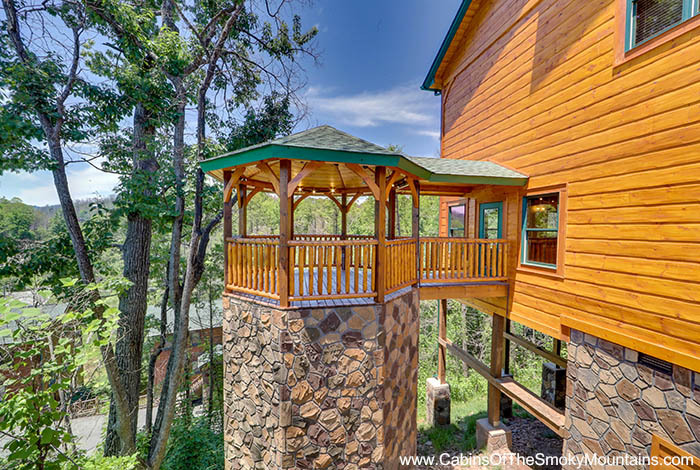 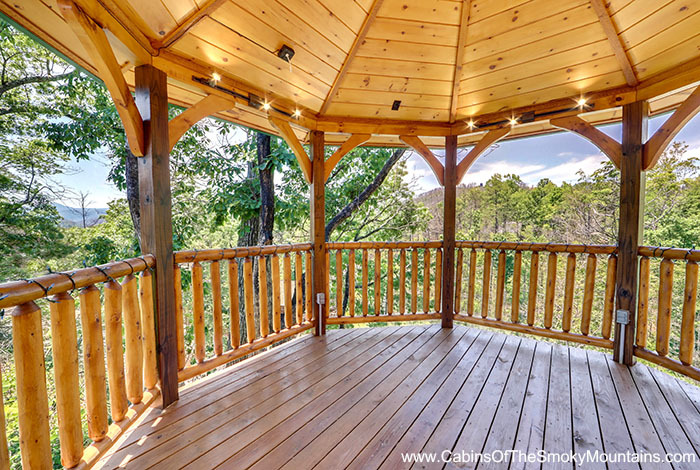 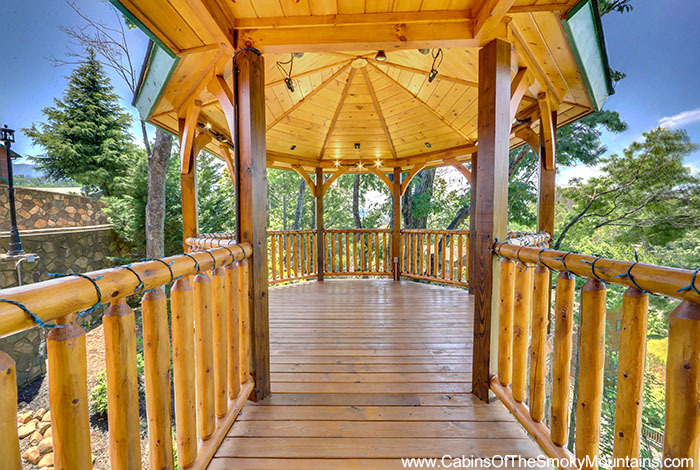 Plus, our on-site luxury cabins and nearby entertainment options in Gatlinburg and Pigeon Forge allow your group to mix work and play for a truly productive event. 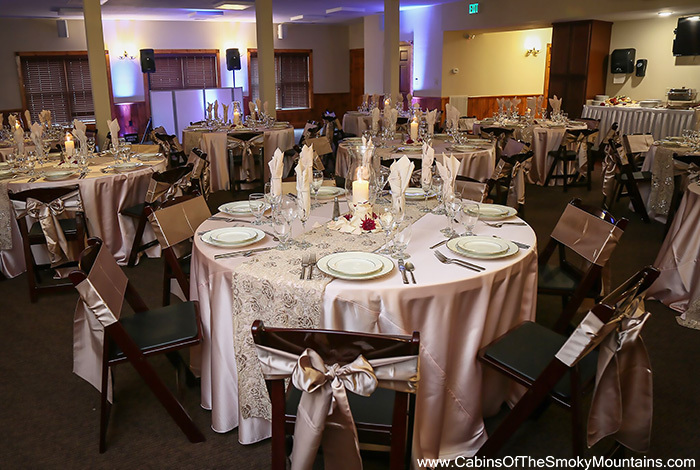 Our facility is also a great place for wedding receptions.